Skid Steers Innisfail | Equipment | Howell’s Excavating Ltd.
Equipment Used by Howell’s Excavating Ltd.
Howell’s Excavating Ltd. maintains a shop fully equipped to service all of our equipment at our head office location in Innisfail. We have a heavy duty mechanic on staff to take care of any necessary maintenance, which means work is completed promptly and equipment is rarely out of service. 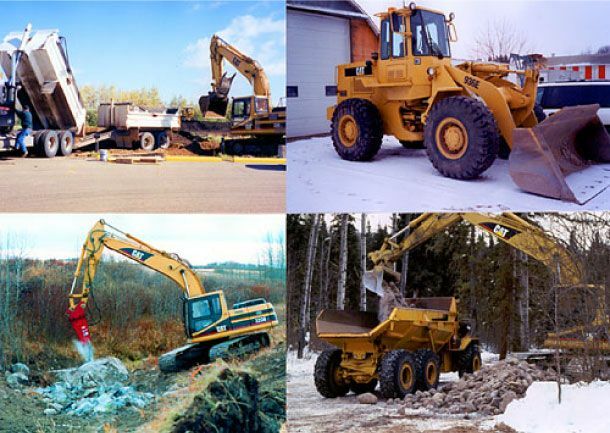 View all of our available excavating services or contact us to schedule an appointment.